Why Are We Qualified to Help? Stephen Greenwald has been professionally involved in the motion picture and related industries for over 30 years as an attorney, film financier, corporate executive, producer and consultant. Greenwald serves as Of Counsel at the law firm Garson, Segal, Steinmetz, Fladgate LLP, is a professor and Director of the Hugh L. Carey Institute for Government Reform at Wagner College in New York. Previously, he was the President of Metropolitan College of New York in Manhattan, and the CEO of DeLaurentis Entertainment in Hollywood. Greenwald's experience in media and entertainment law, augmented by service as an executive in the motion picture industry, including as Chief Executive Officer of two public companies in the film business. Stephen’s expertise encompasses the acquisition, licensing, exploitation , sale and valuation of intellectual property and the negotiation of production and talent agreements. Stephen is also a recognized expert for the valuation of film and television libraries, other media assets and intellectual property, and has testified as an expert witness in numerous cases. He has also served as a consultant and advisor to media companies such as Sony Pictures and MGM and to banks including the Bank of America and Credit Lyonnais Bank. Greenwald has structured entertainment deals, taught seminars all over the globe, and advised governments on how to use film production incentives as a tool to build their local economy. His company G&H Media consults with IP companies, filmmakers and entertainment attorneys for financial models and library valuations. 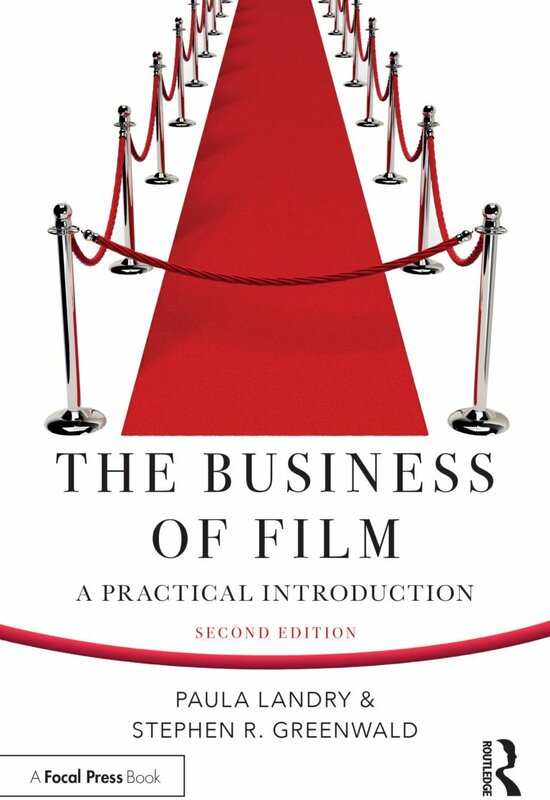 Paula Landry - co-author of The Business of Film, 2nd ed. and the author of Scheduling and Budgeting Your Film, A Panic-Free Guide, 2nd ed. Paula Landry is a Media Producer and Strategist, is a writer/producer and media consultant who has made movies, apps, written film related books, created business and marketing strategies, as well as financial projections for Fortune 500 clients, political clients, non-profit companies and creative entrepreneurs for over 15 years. MEDIA LIBRARY VALUATIONS: We provide valuation, appraisal, fair market value, strategic research, market analytics, litigation support, expert witness, strategic consulting and market forecasting services with an emphasis on media, entertainment, cable television, broadcasting, motion picture, home video, television programming and emerging technologies. Greenwald and Landry have performed media valuations for libraries consisting of literary, film, and television programming of varying sizes, from hundreds of titles to thousands of hours of programming. FINANCIAL STRATEGIES, PROJECTIONS & MODELS: We work with veteran worldwide distribution executives and sales agents to help independent producers calculate the possible value of your film or television project. Estimated license fees or advances for each territory are calculated, and revenue projections are calculated based on current market events and prices to illustrate the financial potential of your project. BUSINESS PLANS: We work with you to articulate your vision in a plan that allows you to fully understand the business aspects of your project, showing how the money will be spent, highlight your team, your marketing, sales and distribution strategy. The well-articulated plan presents your project as a business and attracts parties interested in financing your movie or television project. 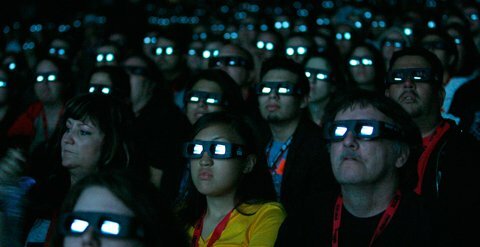 FILM SLATE BUSINESS PLANS: Offering an investment opportunity to investors for multiple films gives diminish risk and share in profits of several projects. We work with producers who wish to create a business plan and investor documents that illustrates your vision for a variety of projects over a period of years, taking into account profits from the world, and all distribution platforms. The slate plan presents the offering of your project from a big picture point of view and as a potentially lucrative investment vehicle to investors. Seeking investors requires the right documents to ensure that you and your investors comply with relevant laws. We work with you to articulate expectations clearly for your potential investors. Your investor documents or private placement memorandum outlines the goals for your movie, explaining the possible upside to your project, as well as the inherent risks. INVESTOR DOCUMENTS / PPM:Seeking investors requires the right documents to ensure that you and your investors comply legally. We work with you to articulate expectations clearly for your potential investors. 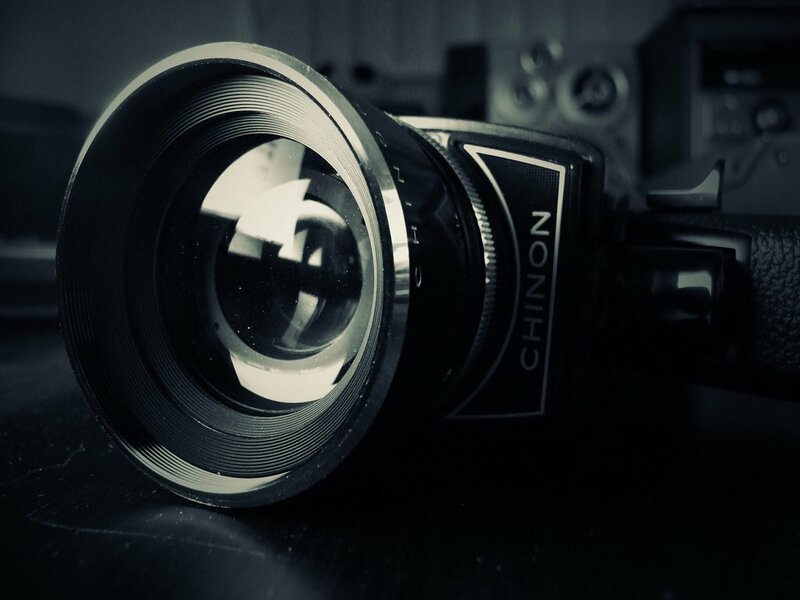 Your investor documents or private placement memorandum outlines the goals for your movie, explaining the possible upside to your project, as well as the inherent risks. DISTRIBUTION STRATEGIES: Based on their collective years in the film industry and relationships with distribution companies, the authors can assist in creating a distribution strategy for your film or films, with a variety of companies and strategies. SEMINARS, COACHING: Attorney and financier Stephen Greenwald with producer and author Paula Landry, MBA teach seminars on the overall film industry, as well as specific topics about how it works, and how it is changing, based on their book, used in universities worldwide. Greenwald and Landry offer specific movie business topics for audiences to learn the specifics about film development, financing, production, distribution, exhibition and accounting, as well as how to create and grow media industries from for regional economic development.